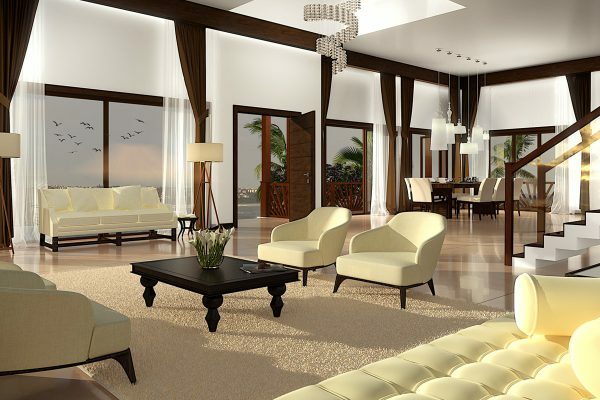 Affordable Luxury Apartments in Goa or Opulent Villas in Goa – Which One Should You Choose? The first thing prospective home buyers in goa will look for in a future home is a great location. If I were looking for a house, that would probably be my first consideration too. Selecting a house with a great location is an excellent idea, especially if you later wish to cash in on the house as an investment. 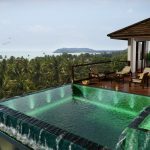 While several people opt for affordable yet luxurious apartments in goa, others prefer living in opulent villas in goa that give them their much-craved for privacy. However, more often than not, the sky-high prices of independent houses compel home buyers in goa to look elsewhere at more cost-effective options. It is no secret that in addition to the opulence, villas also come with a price tag attached to it. That said, there are several other differences between the two. Horizon Goa explains a few of these differences so that you can easily make a buying decision for yourself without any dilemma. 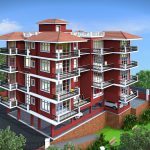 An apartment property certainly comes with several added values like power back-up, security, water systems, parking space and a fire safety mechanism set in place. On the other hand, an independent property needs an extra bit of effort to set up all these services. According to estimates, a person usually spends 2-3% of the total value of the property on all these amenities when buying an independent property. This is where we consider the price of the property when making a real estate decision. Price certainly favors the purchase of an apartment rather than a villa but people who consider every price worth it where their privacy is concerned usually prefer the latter. 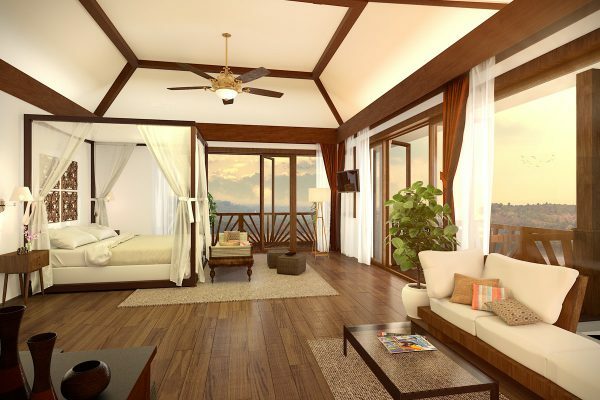 Explore drool worthy features of luxury apartment in goa by horizon. Your work does not end when you buy your dream house. The moment you start living in a house, you need to start taking proper care of the house which includes maintenance, construction & repair and cleanliness. The cost of maintaining an independent house is, more often than not, far more than an apartment. The major reason for this is that when you buy an apartment property, the majority of the expenses for the maintenance are taken care of by the Resident’s Welfare Association (RWA). The cost of services, hence, drastically reduces due to the pooled resources that usually go into a residential complex. 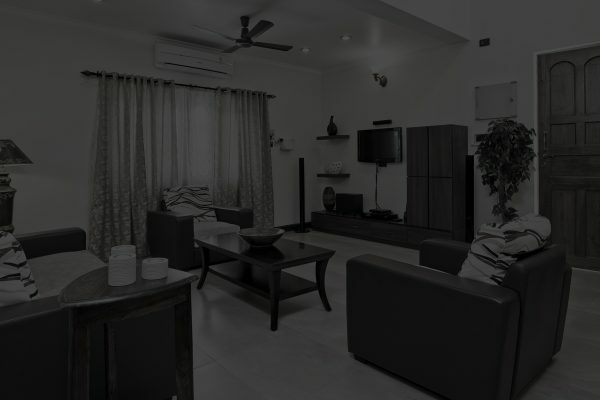 That said, these services take comparatively less time in villas. When you buy a house against a home loan, it is infinitely easier to get it for an apartment than a villa. Banks usually scrutinize in-depth and more carefully when approving loans to homeowners looking to buy an independent property. It is also sometimes tough to ascertain the value of a villa which is why banks are more reluctant to provide loans for such properties. However, with the correct documentation and evidence, it shouldn’t be a huge obstacle for you to get a loan against either. Opulent Villas On the Outskirts or Affordable Apartments in The City? Just as the price influences the buying decision, location does too. When deciding on your future home, it is essential to keep the place’s proximity to important everyday locations such as schools, city centers, hospitals and offices in mind. Independent properties are usually located on the outskirts while apartments tend to be located more in the city. Therefore, when thinking about deciding on a house, you should choose the place that lets you enjoy the best of both the worlds – the suburban life and the city life. Trivia : You know lots of bollywood celebrities have their second home in goa? Akshay Kumar & Priyanka Chopra are prominant among other. What Can You Customize Better Amidst the Two? If you are someone who is very particular about how your home should look, villas are definitely the better option for you from the two. The reason for this is simple! They offer far more freedom in terms of customization and modification than apartments. You can also easily modify or customize such houses according to your tastes, vision or the changing style trends. However, when it comes to apartments, it becomes a bit more challenging to exercise that degree of freedom. It is difficult to reconstruct or expand an apartment whereas, with a villa, it is fairly straightforward. Which Is the Better Option from The Two in Terms of Investment? It is natural that smaller families or nuclear families prefer to live in apartments while large or extended families prefer to buy villas in goa for their future homes. Therefore, if you have decided on the location where you are going to buy a house, be it an apartment or a villa, it is pertinent to consider the demographics of the area before going ahead with your decision. While it is essential to focus on the living space you require in the house; it is equally important to gauge whether the house would be a good fit if, in the future, you decide to cash in on the house by selling it or renting it out. That might not necessarily be your focus right now, but while making any real estate investment in goa, it is vital to think about the long-term profitability as well. In that regard, a villa is definitely a better option from the two as it can be a great investment option in the future. While both apartments and villas have their fair share of benefits and demerits, there are several other considerations to take note of before settling with your decision. Buying a villa offers you a lot of freedom and privacy as opposed to buying an apartment. It is also a better investment option. While there is no definitive answer to this debate about apartments versus villas, villas definitely seem like the more prudent option than the two. Other than that, it really does depend on the requirements and preferences of each homeowner or prospective buyer. 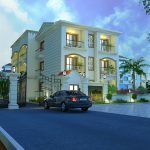 Irrespective of your preferences, check out horizongoa.com for luxurious, yet affordable villas and apartments in Panaji, Goa. With a little bit of luck, you might just find what you are looking for! 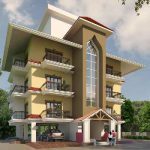 Those who are looking to invest in real estate in goa, this article gives you a clear comparison to decide what to buy : an apartment or a villa in goa.